Chinese device manufacturer Huawei unveiled its ‘Locator’ tracking device at this year’s IFA conference in Berlin, Germany. 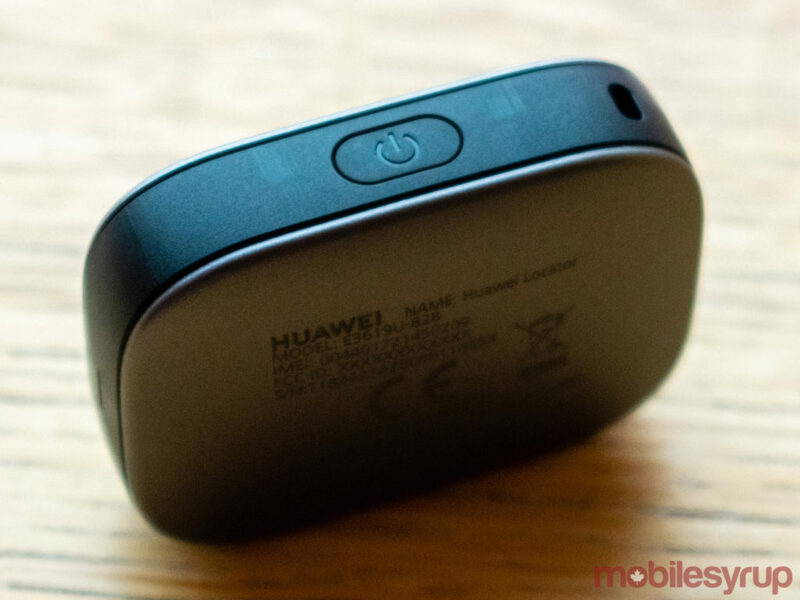 According to Huawei, the tiny tracking device supports all commercials wireless bands, as well as GPS, Galileo and BeiDou satellite navigation systems, and can track objects within 5 metres of accuracy. 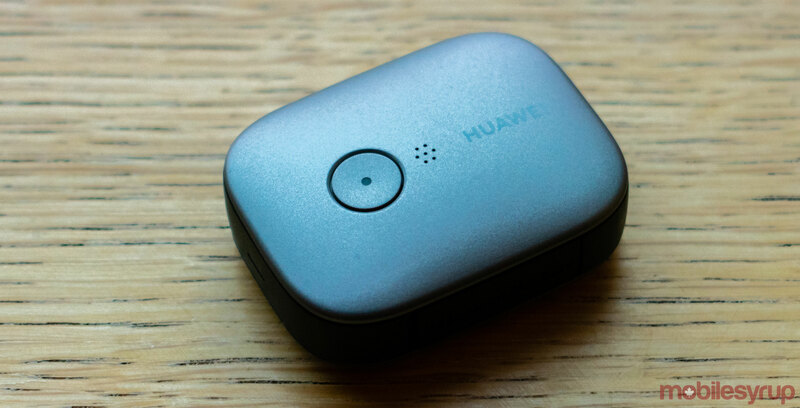 Additionally, unlike similar location tracking devices, the Locator features Narrow Band IoT (NB-IoT) radio technology, meaning that “it’s a real global roaming device,” according to Huawei. 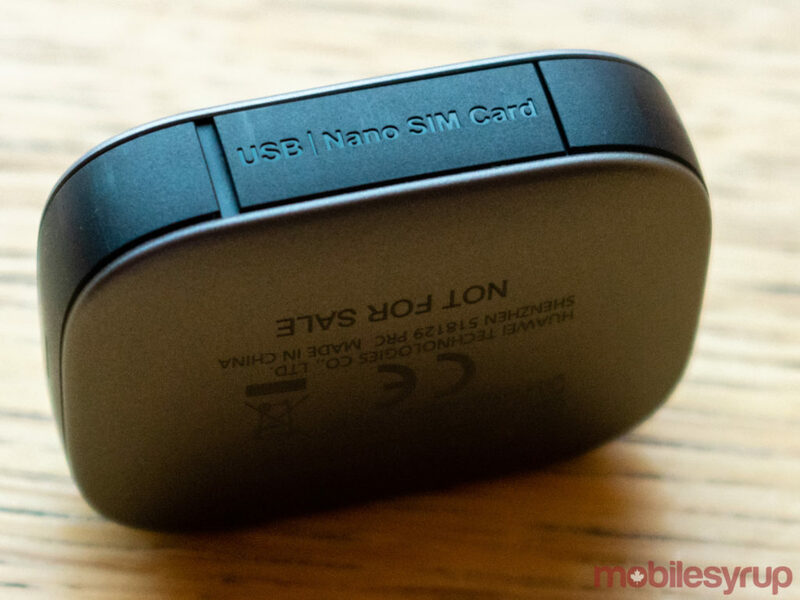 The device emits a signal through the use of a nano SIM card found next to its USB charging port. The Locator has a battery that lasts approximately 15 days, and up to 60 days on standby time. Additionally, the Locator is IP68 water and dust-resistant, and can be submerged in up to 1.5 metres of freshwater for up to 30 minutes. Huawei did not comment on pricing or availability at its IFA 2018 media preview event. This story will be updated once that information becomes available.